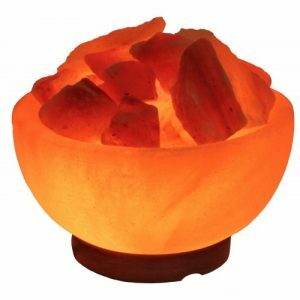 Himalayan Salt Detox Blocks for Feet – Warm them in the broiler or microwave, rest your feet, and unwind. 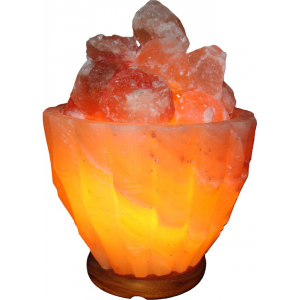 Hand-cut pieces of Himalayan salt discharge negative particles that purge and cleanse. (The Europeans thoroughly understand salt treatment; some salt spas have been in operation since the mid-nineteenth century. Simply place each slab in the microwave for about 2 minutes seconds or oven at 250 degrees for about 8 minutes. Be sure to touch the blocks to make sure that they are on a comfortable temperature before Put your feet on, the general dependable guideline is that they are fundamentally warm, however not very hot to tolerate. At that point, put every foot on every piece and sit with feet on slabs for no less than 20 minutes. You may keep your feet on these squares for 60 minutes and warm as required. To clean, just wipe down with a moist fabric. 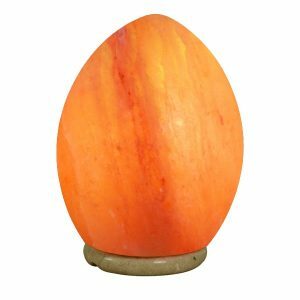 Salt lamp egg shape with wooden base .It comes with 15 watt bulb and cable in white box.